As with all new releases, you have the common denominator of updated packages, an updated kernel that provides more and better hardware support, as well as a slew of updated tools – but this release has a few more surprises up its sleeve. These drivers are not part of the standard Linux kernel, and have been modified to allow for injection. Why is this a big deal? This chipset supports 802.11 AC, making this one of the first drivers to bring injection-related wireless attacks to this standard, and with companies such as ALFA making the AWUS036ACH wireless cards, we expect this card to be an arsenal favourite. Installing proprietary graphics drivers has always been a source of frustration in Kali. Fortunately, improvements in packaging have made this process seamless – allowing our users a streamlined experience with GPU cracking. Together with supported hardware, tools such as Hashcat and Pyrit can take full advantage of NVIDIA GPUs within Kali. For more information about this new feature, check out the related blog post and updated official documentation. Due to the increasing popularity of using cloud-based instances for password cracking, we decided to focus our efforts into streamlining Kali’s approach. 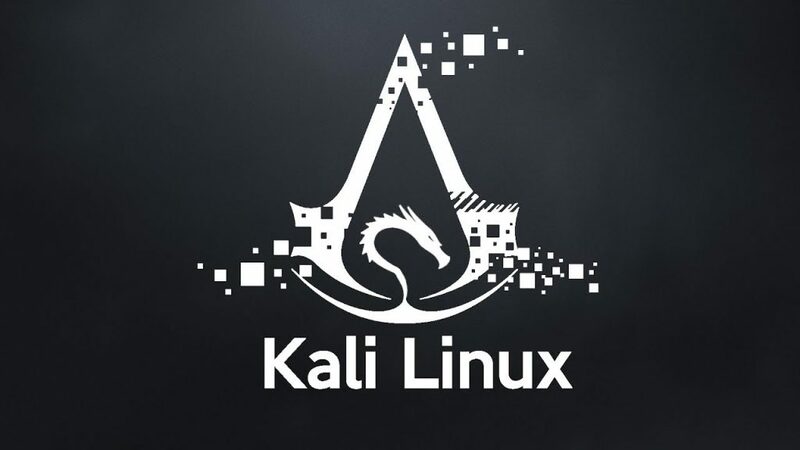 Amazon’s AWS P2-Series and Microsoft’s Azure NC-Series allow pass-through GPU support so we made corresponding AWS and Azure images of Kali that support CUDA GPU cracking out of the box. You can check out Cracking in the Cloud with CUDA GPUs. How to Test VPN Encryption ? December 12, 2018 haxf4rall2017 Comments Off on How to Test VPN Encryption ? March 6, 2018 haxf4rall2017 Comments Off on Can Hackers Be Heroes?